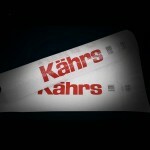 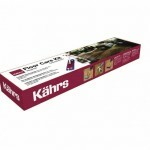 Muted brown tones and a bold grain texture with knots, pins, and unique lines make the Kährs Ydre a perfect addition to an interior that requires a striking décor accent. 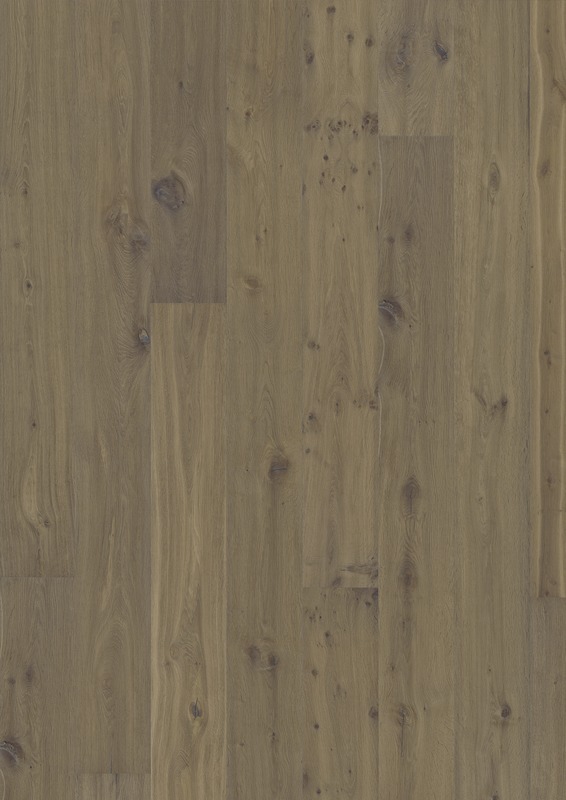 An ideal way to make any room look memorable, this engineered wood flooring creates a focal point effortlessly. 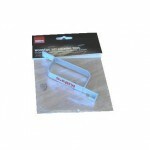 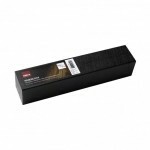 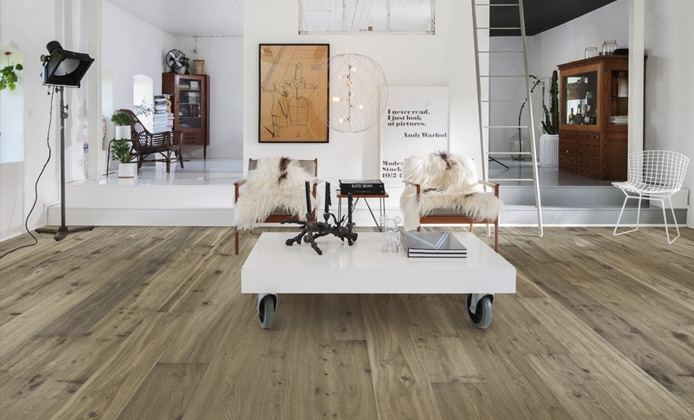 Part of the Supreme range, the floor comes with 2420mm long planks that measure 187mm in width. 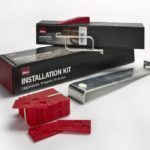 They can be quickly installed with the Click System, even in busier areas of a family home. 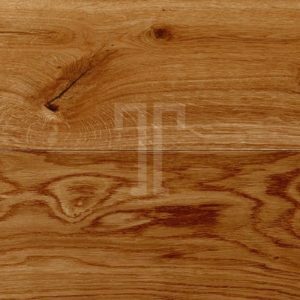 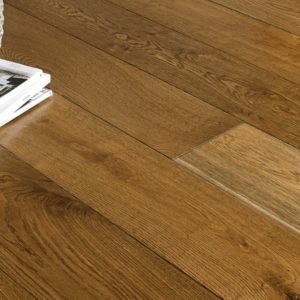 Long-lasting and high-quality, this engineered wood flooring is backed by a substantial 30-year warranty for domestic use.